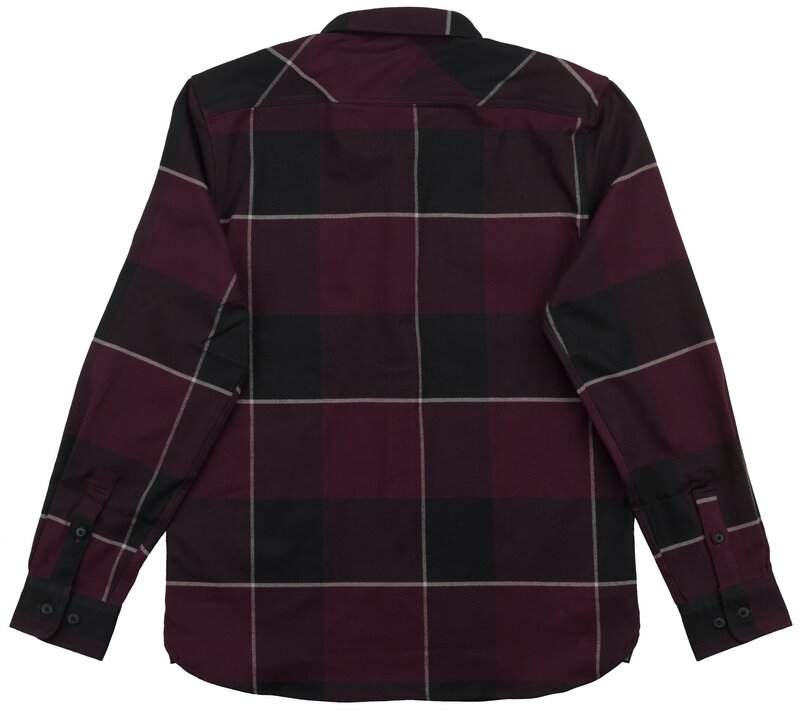 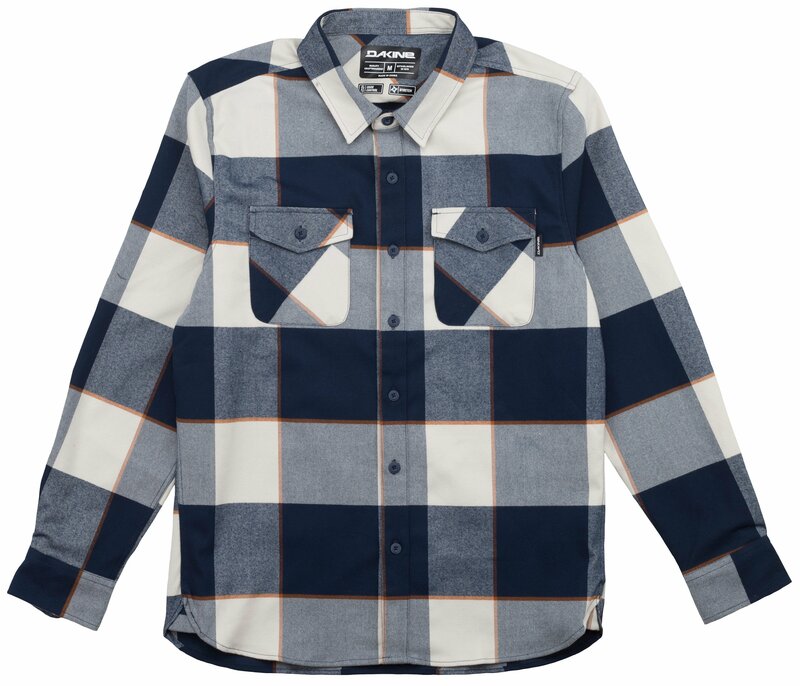 The Dakine Underwood Flannel Shirt 2019 is Dakine’s answer to the perfect every-day flannel with an authentic Northwestern look. 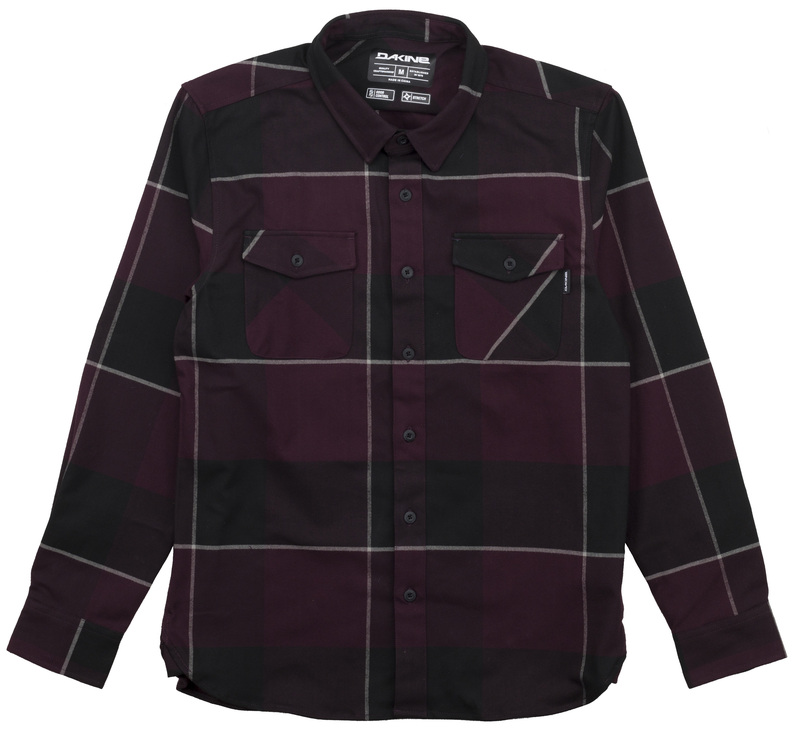 It’s a laid back flannel with a great assortment of technical features like odor control technology, which is great when you plan to be out all day doing your thing, be it riding bikes or going in for work. 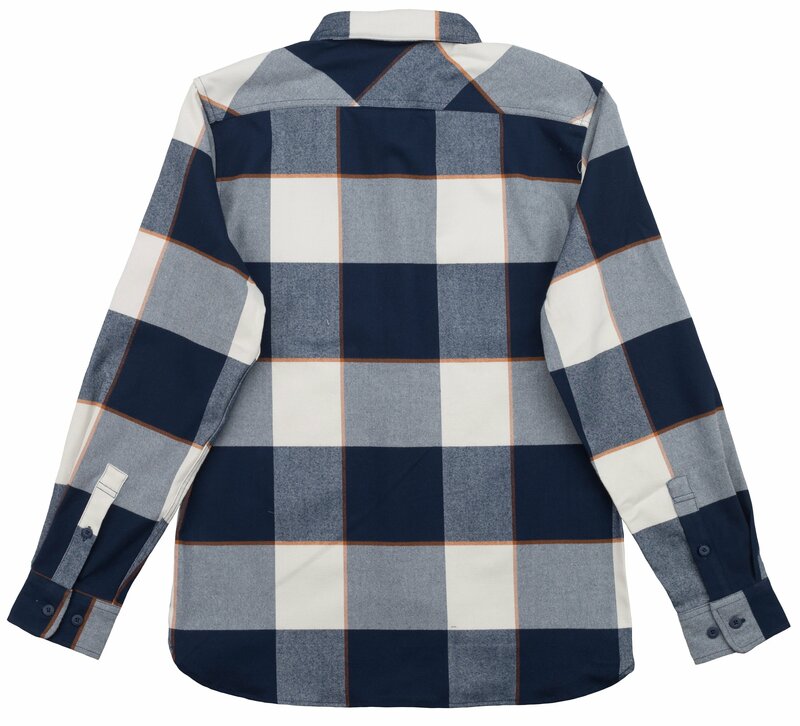 And it’s always going to be flannel season, whether you're layering up or rolling up the sleeves.